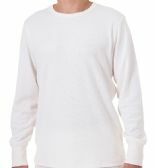 Welcome to our wonderful collection of wholesale bulk winter warm thermals for men where you can get great deals on a large selection of the very best quality men’s thermal clothing. 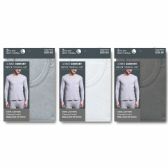 Whether you work outdoors, enjoy camping, hiking, skiing or other outdoor sports, our winter thermals for men will keep the cold winds out and the warmth in. 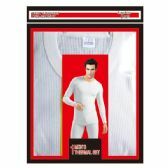 This range includes the very best men’s thermals at the lowest wholesale prices. 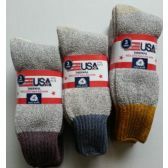 We have warm low-cost winter thermal socks for men, cheap wholesale cases of men’s thermal sets in various colors, some very high-quality men’s thermal shirts and pants at low discounted prices and some amazing deals on both men’s long sleeve thermal shirts and men’s short sleeve thermal shirts. 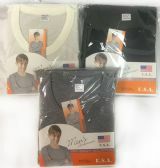 Full-body men’s thermals, men’s thermal pants, men’s thermal shirts, V-neck or crew neck, cotton or polyester, the best quality men’s thermal underwear of all kinds is right here at All Time Trading and it is all available for you to buy for your retail store at the lowest bulk wholesale prices. 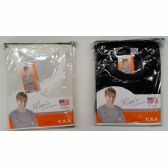 All Time Trading is the number one wholesale supplier of high quality men’s thermal clothing at low discounted prices. 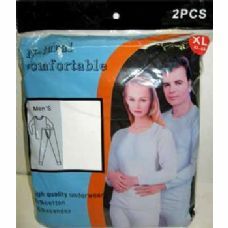 We also have an amazing range unisex thermals and women’s thermals at cheap wholesale prices too. High quality everyday products at low wholesale prices is what All Time Trading is all about, so don’t let your retail customers get caught out by a spell of bitter cold weather. 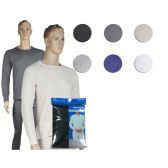 Buy your bulk supplies of wholesale men’s thermals from the cheapest wholesale supplier today and you’ll save money on every case you buy! 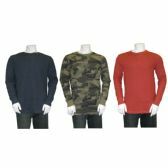 You won’t find top quality men’s thermals in bulk wholesale quantities cheaper anywhere else, so stock your retail outlet from the wide selection of wholesale men’s thermal apparel that we have here for you. 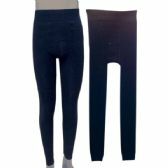 Low cost men’s thermals will make a great addition to your retail range and they will sell well in skiing stores, camping stores, men’s clothing stores, sports stores, hiking stores and general stores. 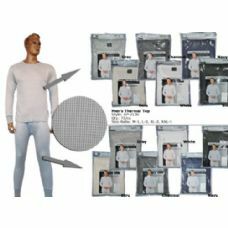 With the amazing wholesale deals on men’s thermal pants, shirts, socks and thermal sets that we have here for you, you can’t fail to make a healthy retail profit. 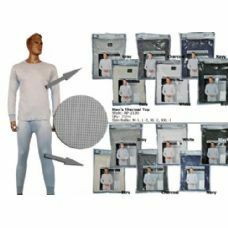 Whether you order bulk supplies of polyester long sleeve thermals, cheap wholesale cases of warm, full-body cotton thermals for men, or a few cases of men’s thermal pants and men’s thermal shirts, we will ship your order out to you within 1-10 days. 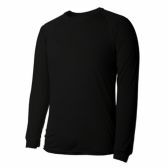 And, don’t forget to check out our large selection of low-cost unisex and women’s thermals too! 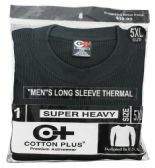 You will always find the best prices on bulk cases of men’s thermals right here at All Time Trading. 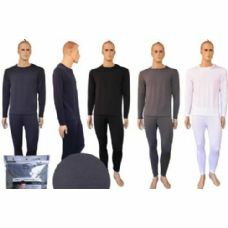 We buy bulk quantities of men’s fleece thermals, men’s thick thermal socks, men’s thermal sets so that we can supply you with the best quality thermal underwear for men at the lowest possible wholesale prices. 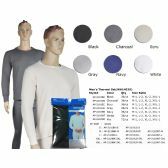 So, place your order today for your bulk wholesale supplies of crew-neck thermals for men, men’s V-neck thermals, and a full range of men’s thermal clothing, and we’ll have your top quality, low price wholesale men’s thermals delivered to your door in no time at all.